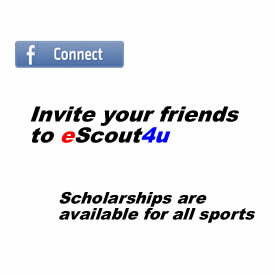 eScout4u offers the most innovative methods for every student-athlete to get collegiate exposure! Don't have a login? Sign up now! Copyright © 2010 Evolution, Inc . All Rights Reserved.